Moles are small mammals that primarily feed on worms, insects, and a vast array of other types of invertebrates. While these creatures resemble various types of rodents – such as mice and gophers – in size and general appearance, they are not considered to be rodents. These creatures belong to the order Eulipotyphla, which include the shrew and the hedgehog. While considered to be solitary, subterranean mammals, moles are considered to be destructive. Their habit of tunneling through the ground results in damage to yards, farms, and gardens. 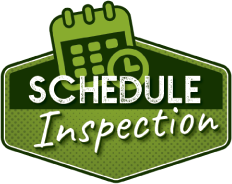 The good news is, we here at Palmetto Wildlife Extractors have the capability and skill to quickly trap moles and remove them from the areas that detrimentally impact you. In order to determine if you have moles in or around your property, you must identify mounds and the unique tracks that the creatures leave behind. Moles travel under the ground, immediately below the surface. As they tunnel through the area, they use their front feet to shift through the dirt. This, overturns the ground. When burrowing, mounds are created. These serve as entranceways into the ground. The tunneling process makes tracks. In some instances, the tracks are straight; however, they most often intertwine and do not have a specific pattern. Your property may be destroyed very quickly if a mole is present. According to research, moles have the ability to tunnel an average of one foot every minute, in the most ideal conditions. Moles are insectivorous – meaning that they do not consume plants – but, they do have the ability to destroy root systems in the ground while they are maneuvering from one location to another. If the creature is mating, resting, or protecting itself from severe weather conditions, it can burrow up to two feet within the ground. Not only does this result in further root damage, but, it can result in ground cave-ins. If structures are located within the immediate area of a cave-in, it could result in detrimental effects to those structures. For example, if a side walk is near a cave-in, it could crack and/or collapse. There are several methods that have been successful in the removal of mole; however, these are considered to be less-than-favorable when it comes to long-term removal. 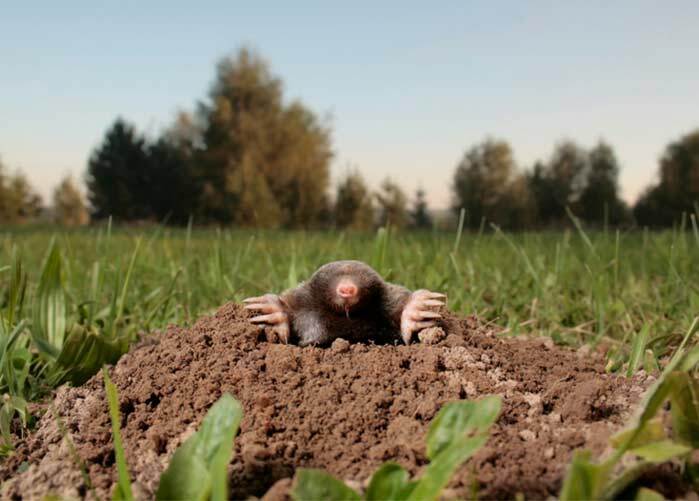 Repellants, grub treatments, and the planting of certain items may help deter a mole from a certain area; however, they will not get rid of the mole. These creatures are quick and travel in such a way that it makes it difficult for anything but professional mole removal services to work. If you have a mole, it is time for assistance. Professional trap removal should not be delayed. If you are ready to put an end to torn up lawns, gardens, or farms and want to eliminate the mole that is causing issues to your property quickly and easily, contact us here at Palmetto Wildlife Extractors today.